On the fictitious nature of films, Justice RM Lodha who was then heading the bench had observed- "These things happen in movies. 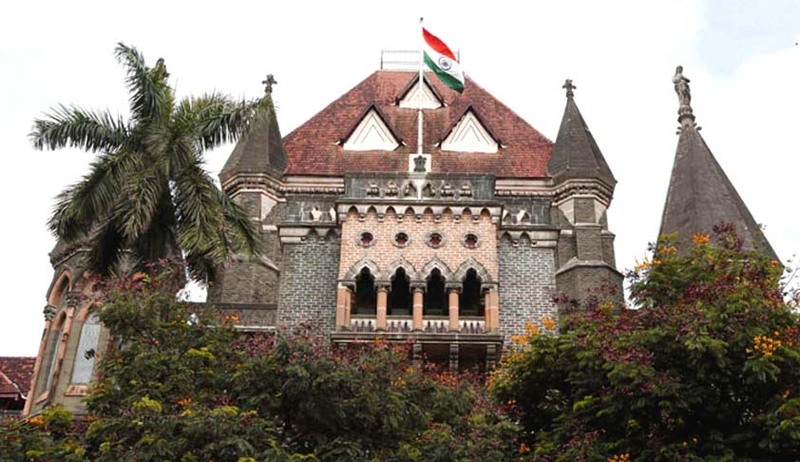 They show Bombay High Court's door and gate and then show something else happening inside. These are all fictitious things." The petition also seeks a stay on any further release of content related to the film on social media or elsewhere until the matter is disposed of. The computer-generated date for this particular matter to be listed is January 27.